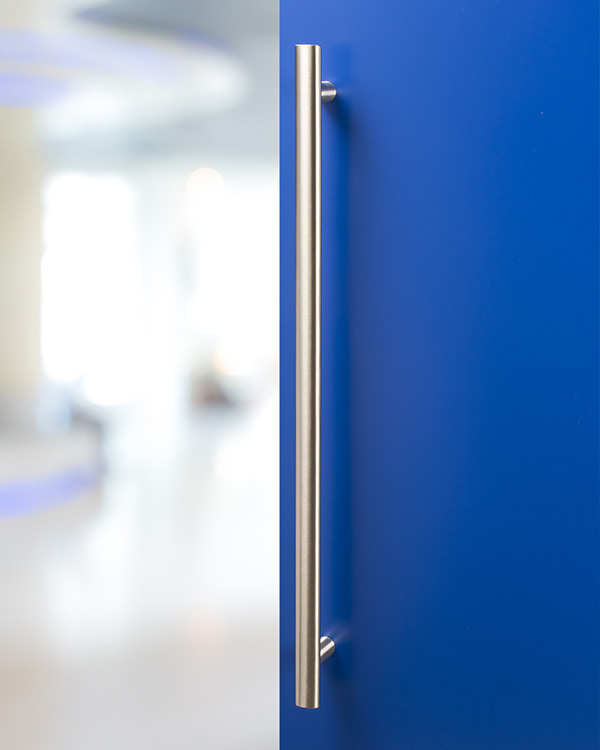 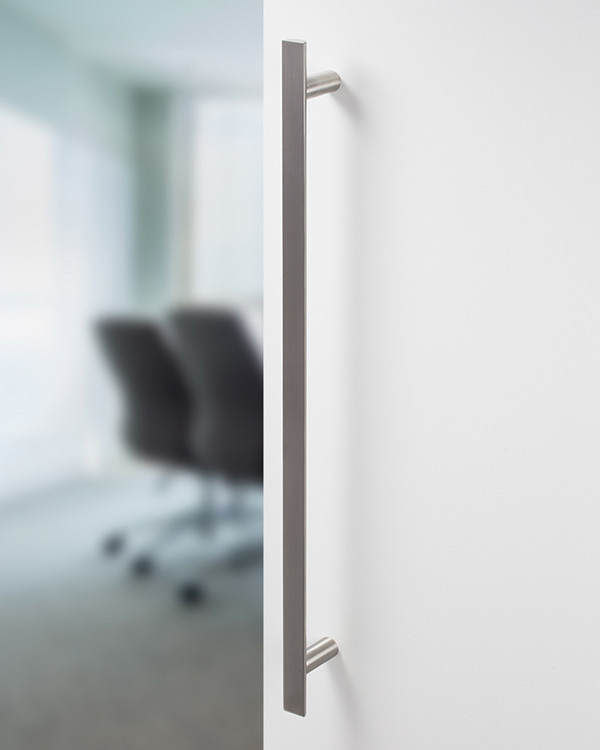 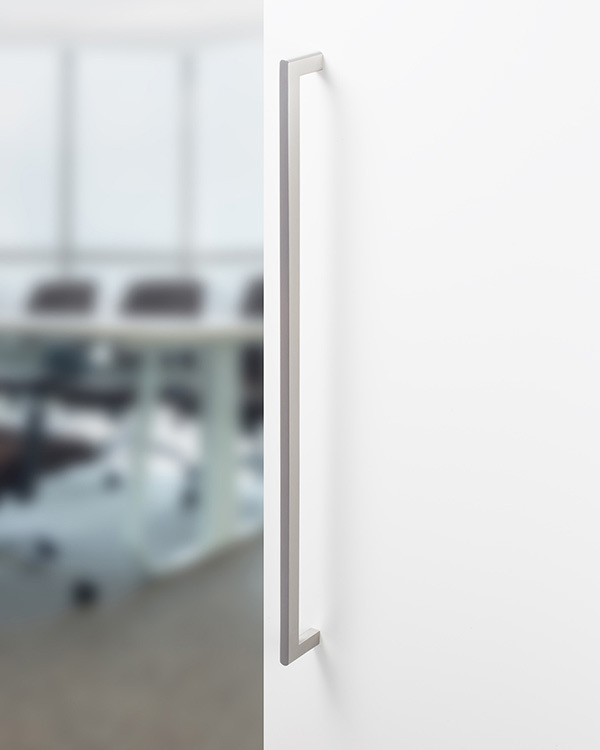 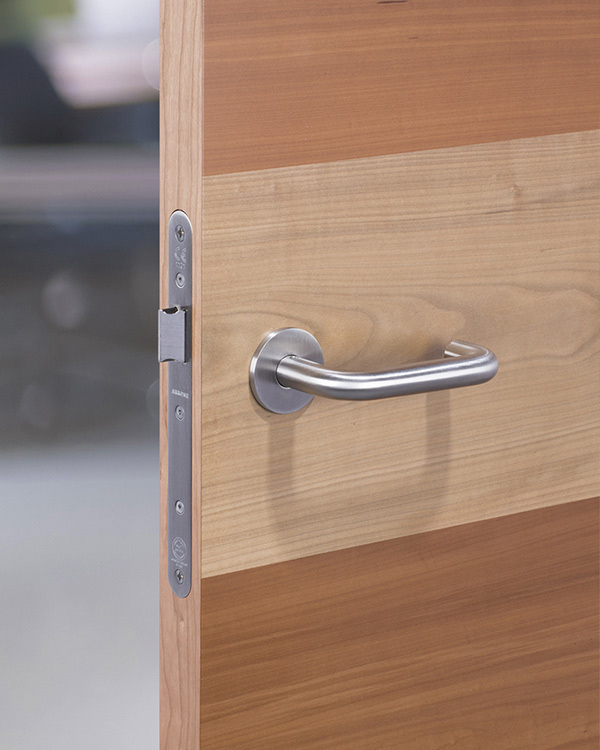 All doors will require some form of ironmongery to be supplied and fitted in order to make them operable in use. 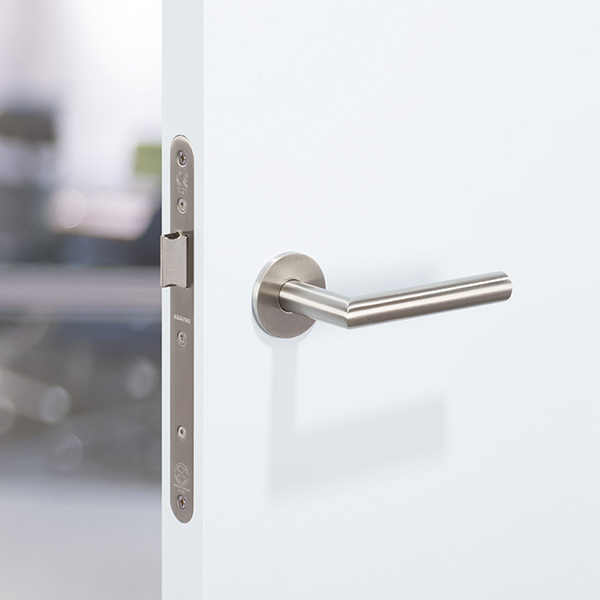 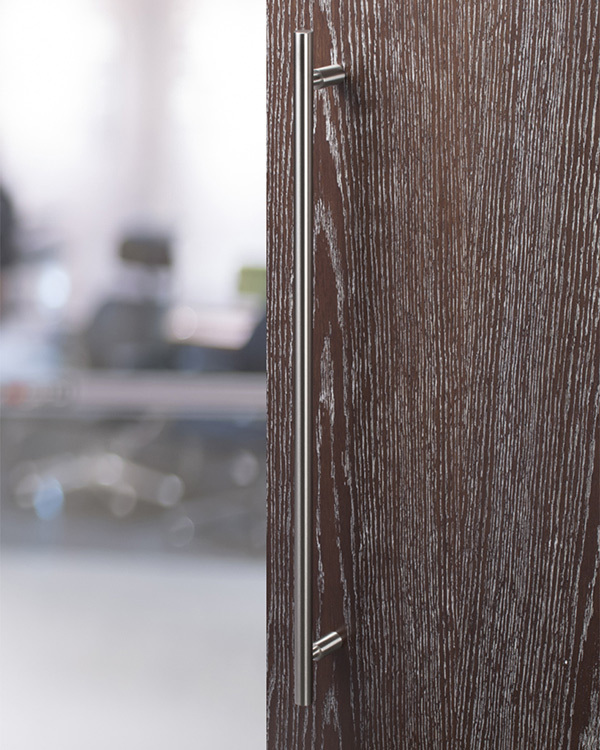 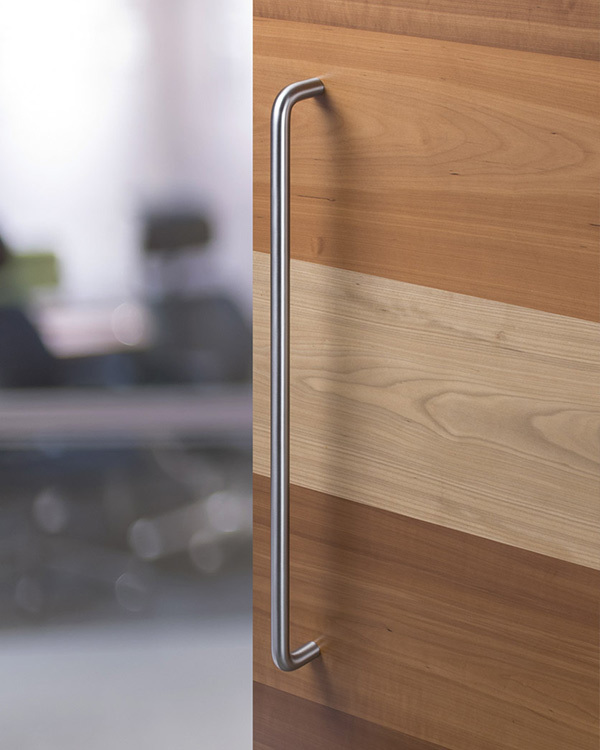 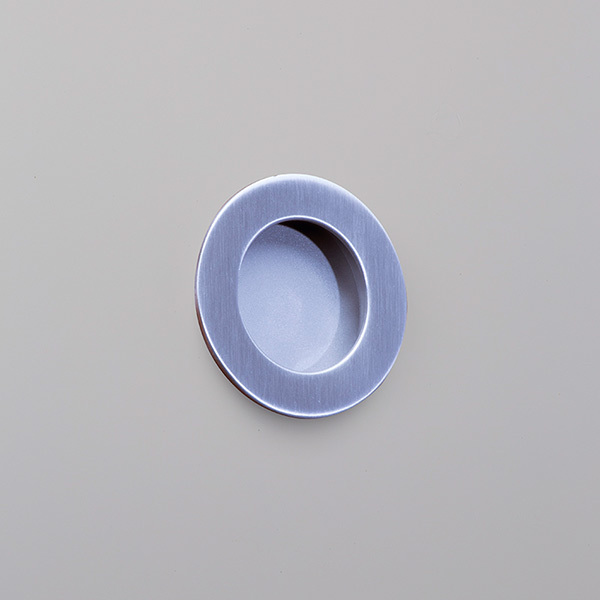 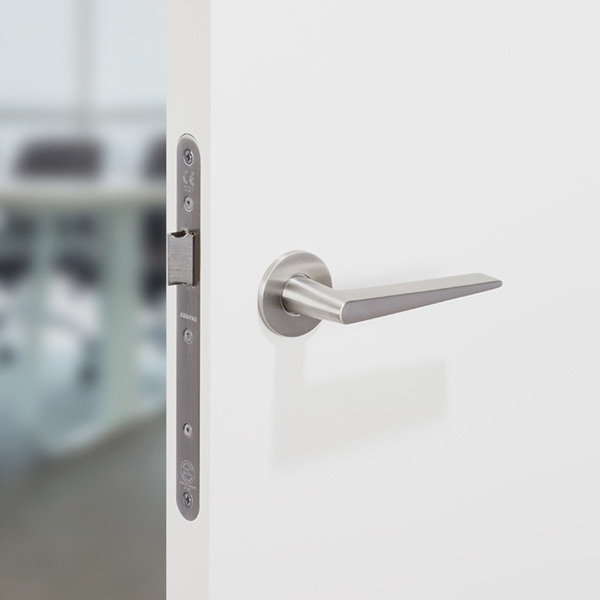 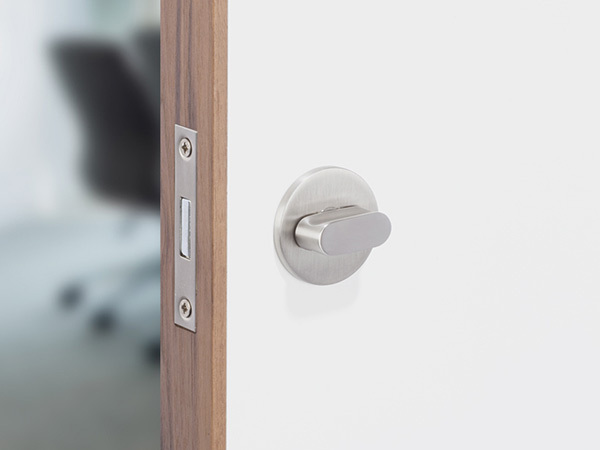 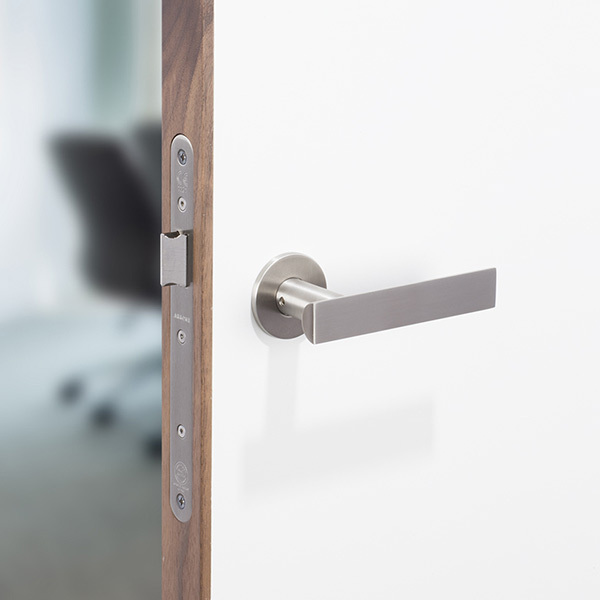 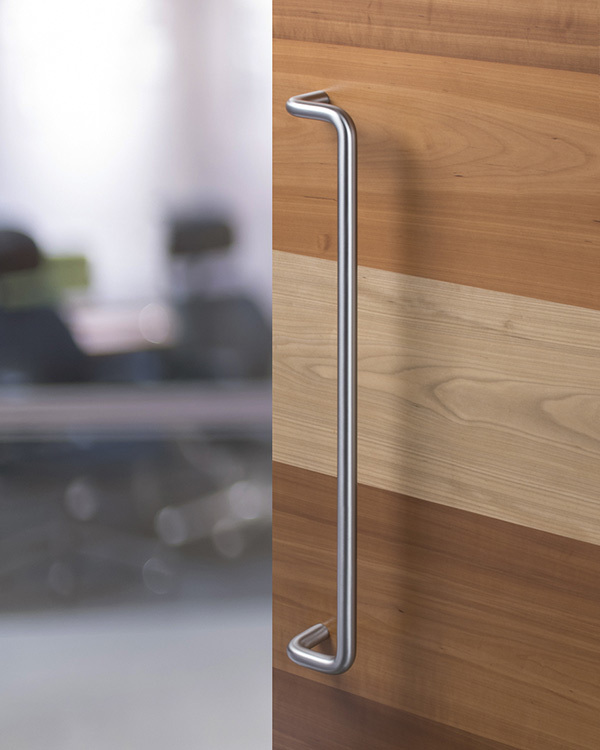 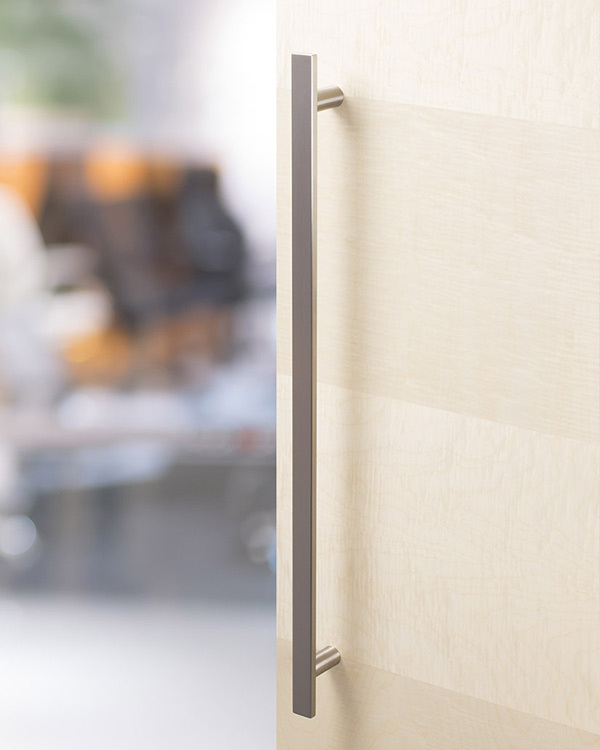 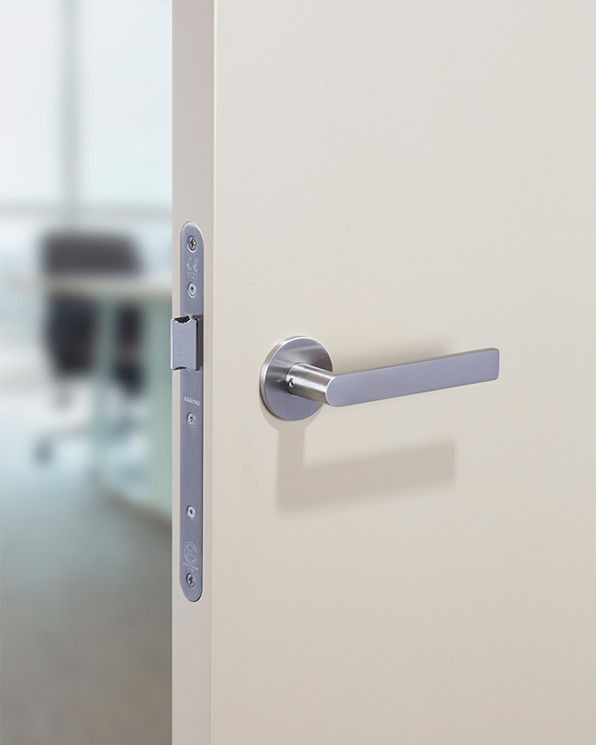 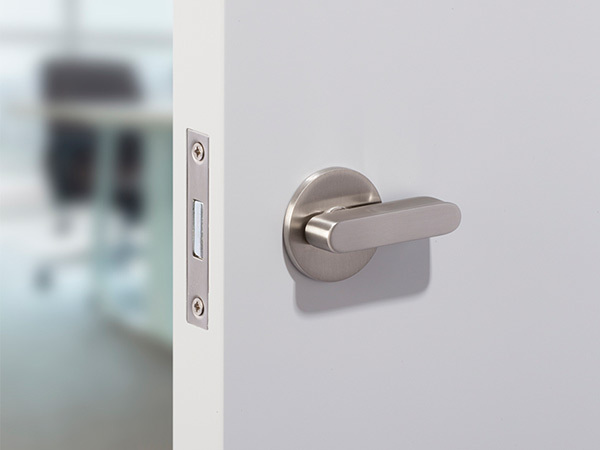 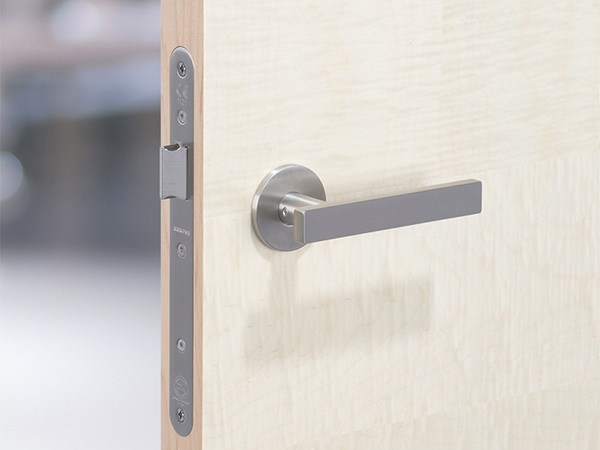 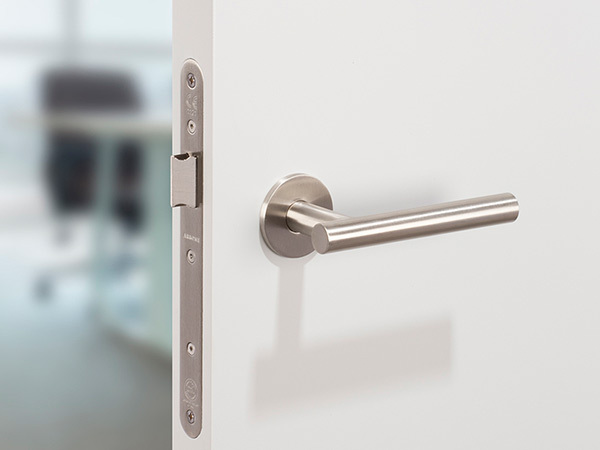 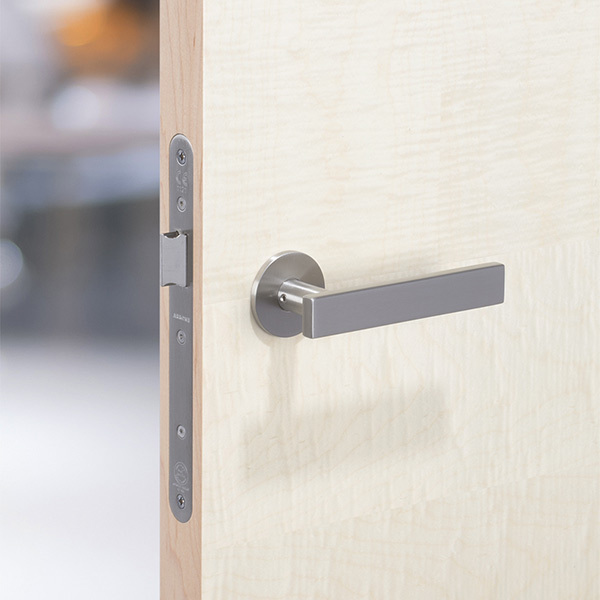 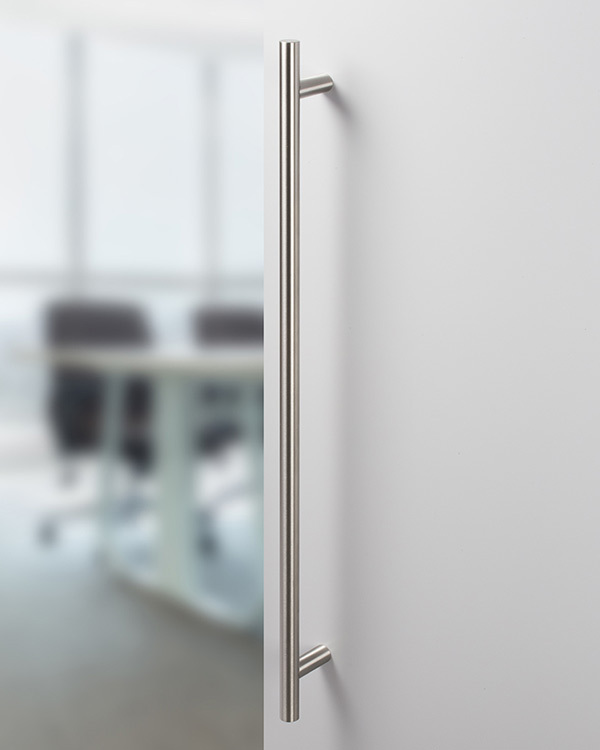 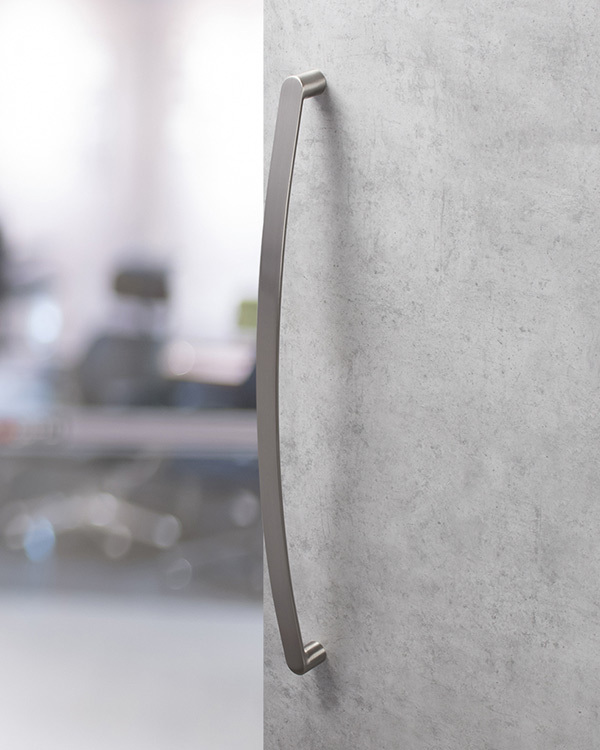 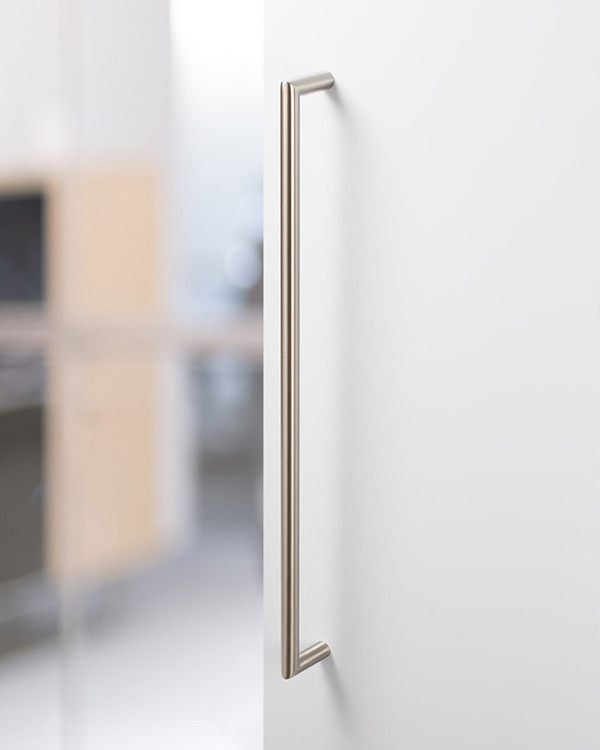 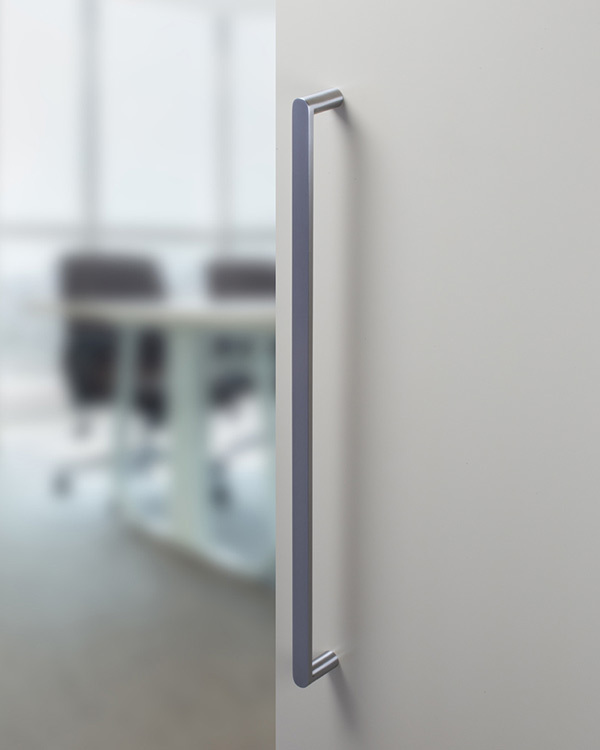 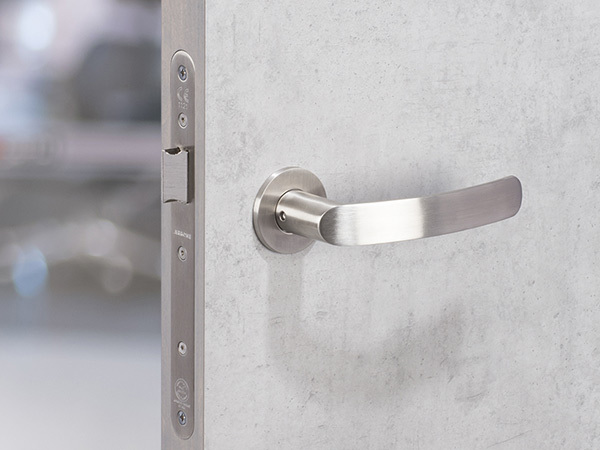 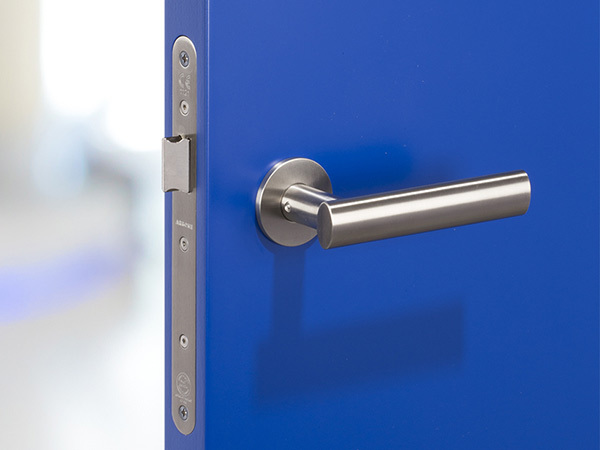 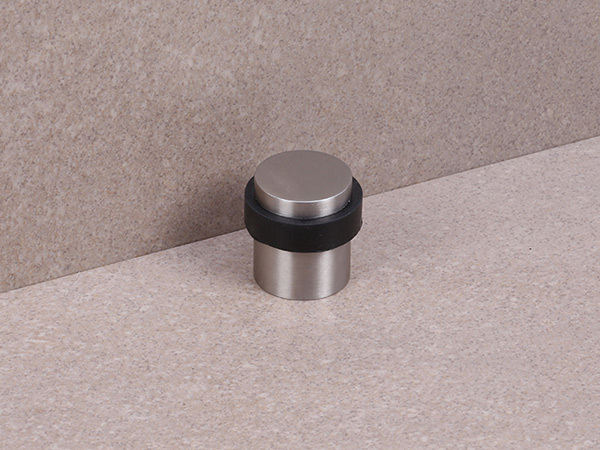 Difficulties can arise in compatibility if doors and ironmongery are not considered together and it is important to confirm the detail before supply. 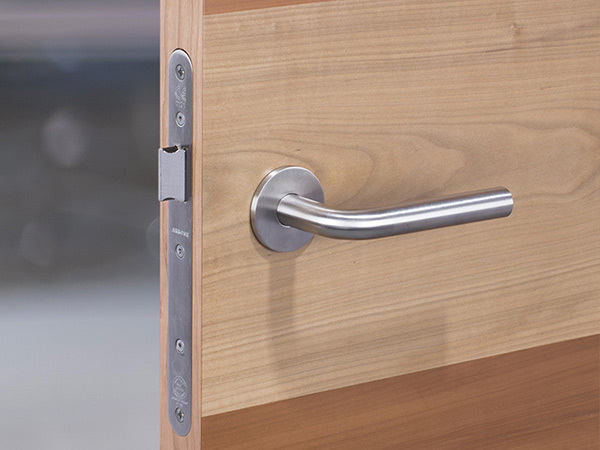 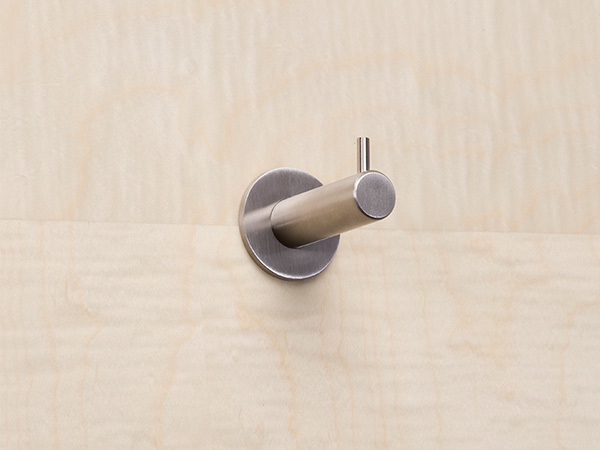 Displayed below is a small selection of ironmongery, handles and accessories. 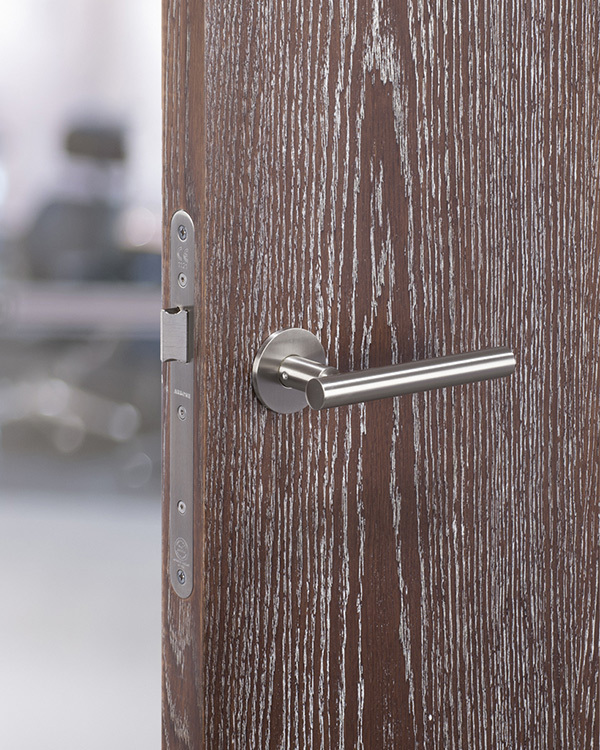 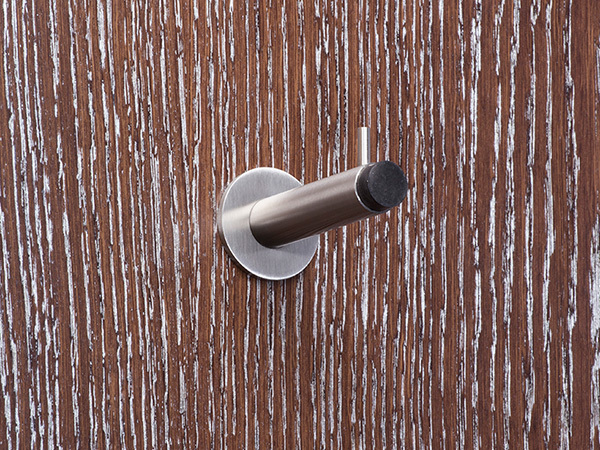 To discuss ironmongery options in more detail, please do not hesitate to contact our technical team.